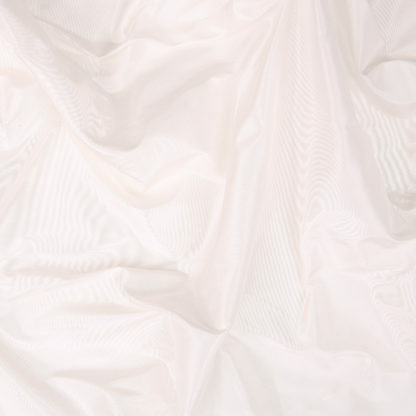 A top quality crisp silk taffeta in an elegant ivory. 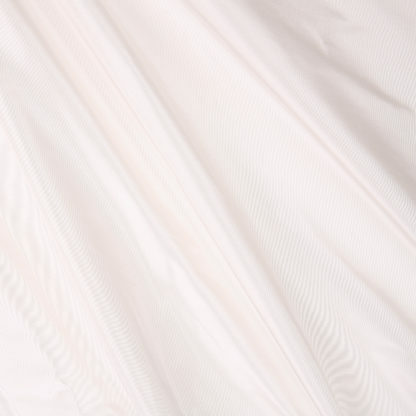 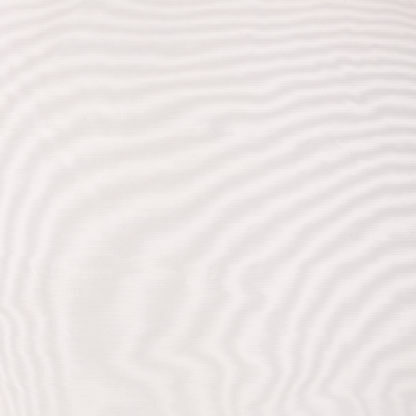 A smooth plain weave in 100% silk and 140cm wide. 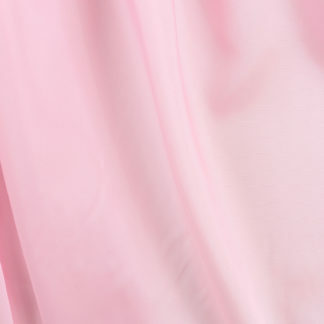 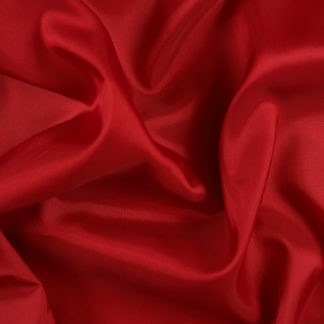 Use for evening wear, weddings and also can be used as a lining for dresses, coats and jackets for a luxurious finish. 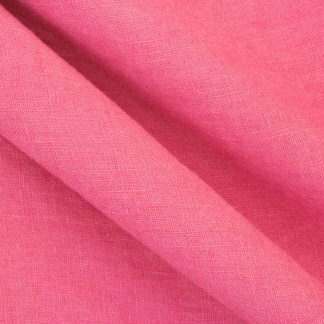 This fabric is available in loads of colours, so do get in touch if you would like a different colour for your special outfit.